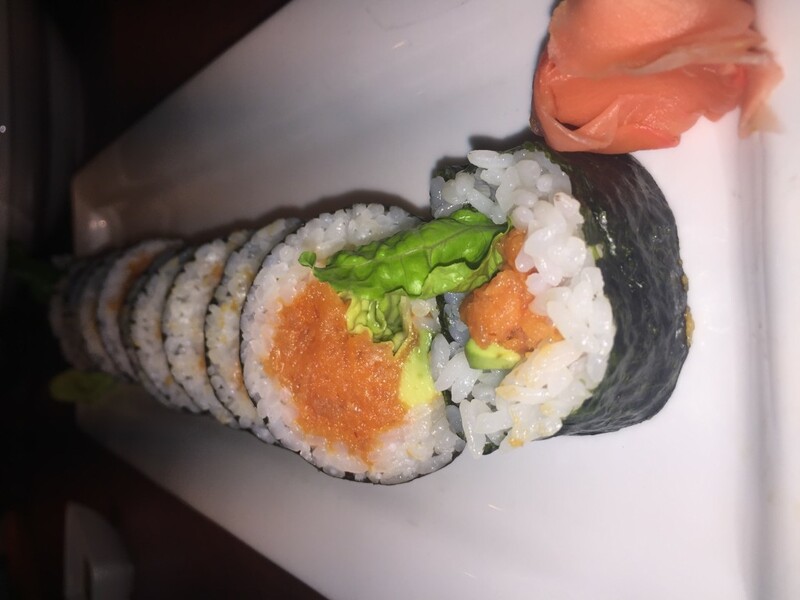 Instead of rushing to DC for Valentine’s day, check out Montgomery county’s hidden gem, Crave. 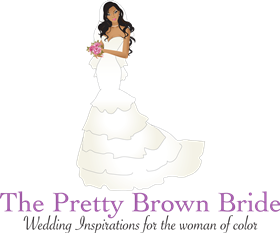 Located in Westfield Montgomery mall. 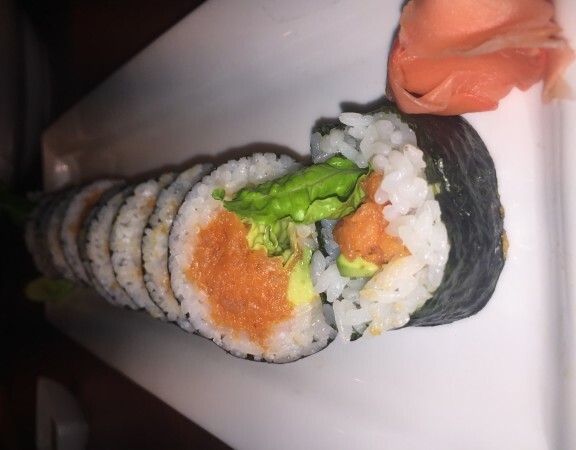 Crave is a American kitchen and Sushi bar perfect for a date night. 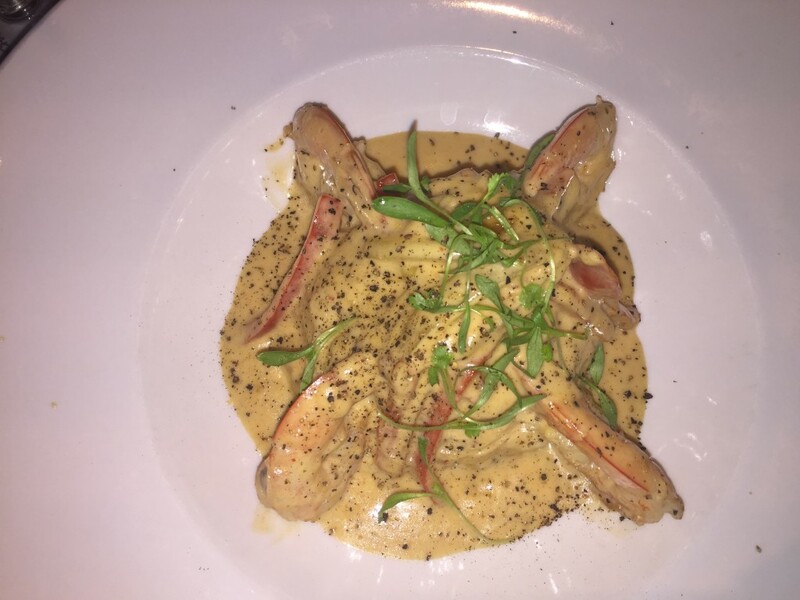 Crave is a fresh made to order restaurant. 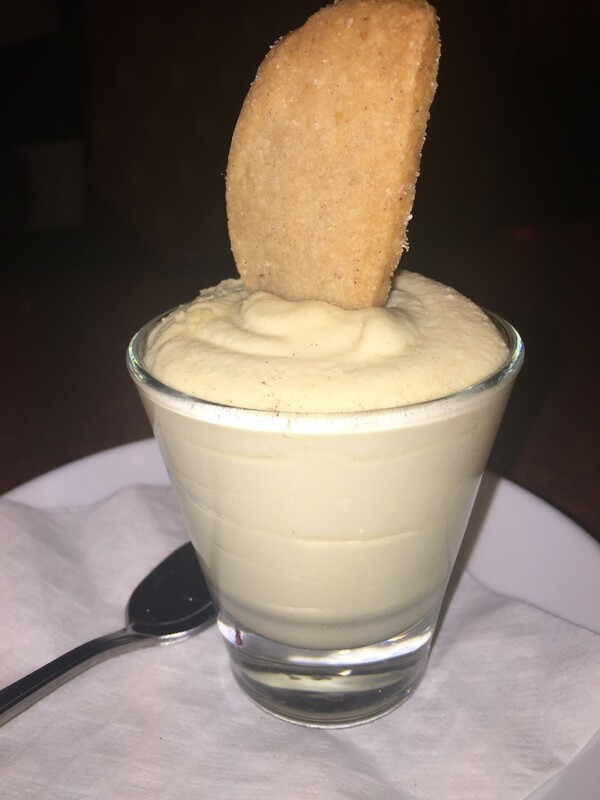 The Sous Chef, Joe Awade and The Executive Chef, Manuel Rodrigues create innovative, fresh, and tasty meals – that are sure to excite your palette. 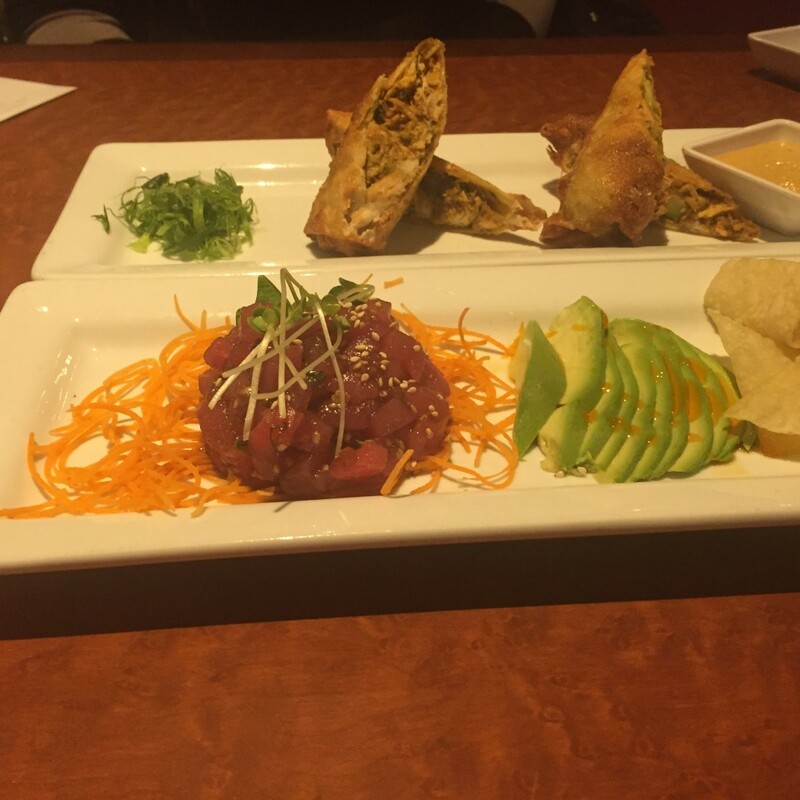 Not only is the food artistically yummy, but the decor is amazing as well! 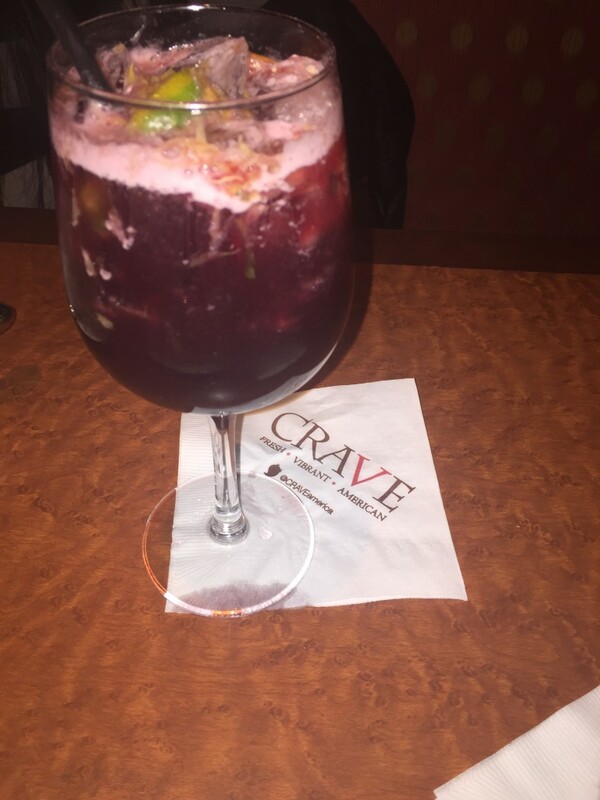 Crave has a chic ,vibrant, and trendy atmosphere with a beautifully designed bar and an astonishing wine tower. 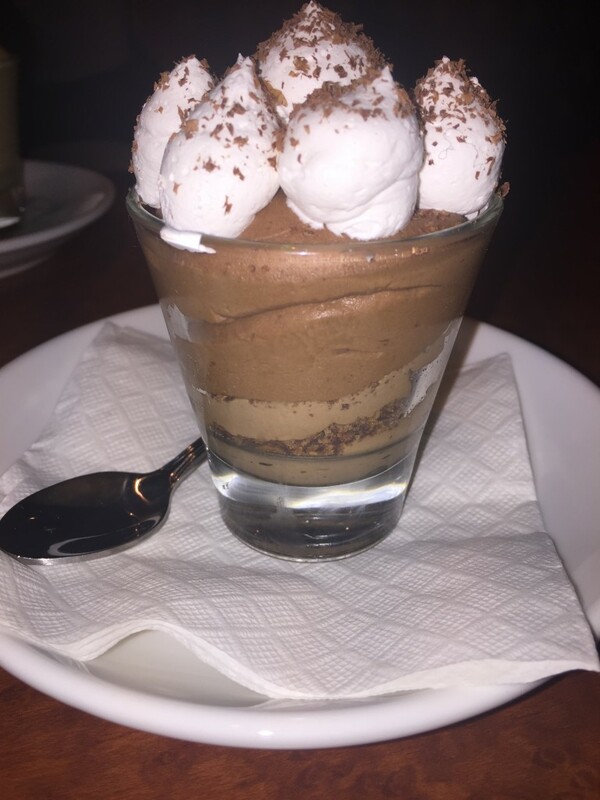 Last week I had the pleasure of attending Restaurant week at CRAVE, I was completely delighted with my experience. From the excellence customer service, artistic and delectable food creations, and yummy cocktails, I was quite pleased. 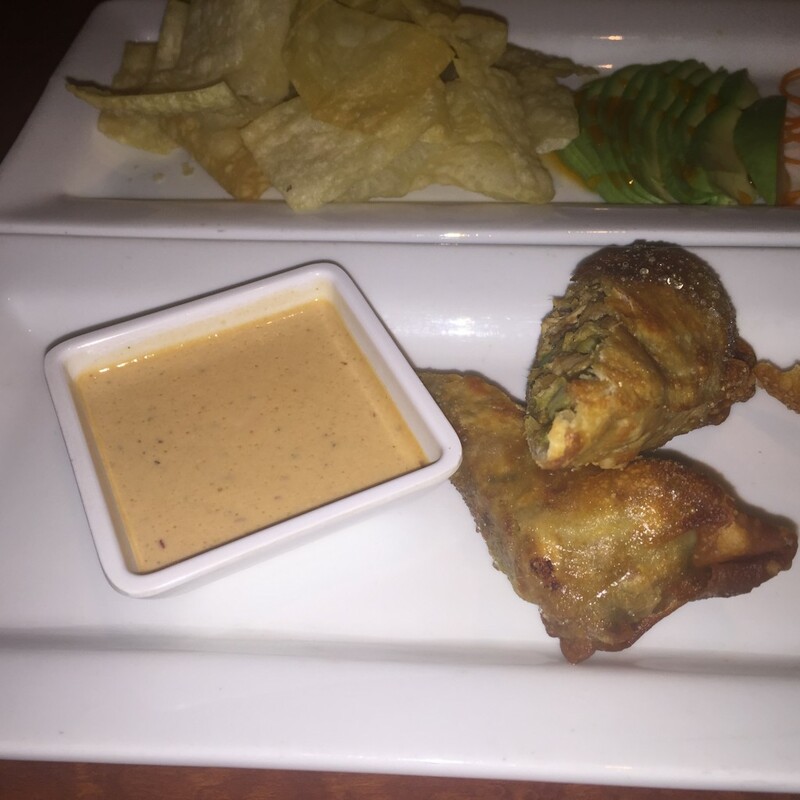 What I truly love about Crave ,is their impeccable service. My server, Nicole, was very passionate and informative. You could tell that she really loved her job and that her food suggestions would be amazing – and they were amazing! 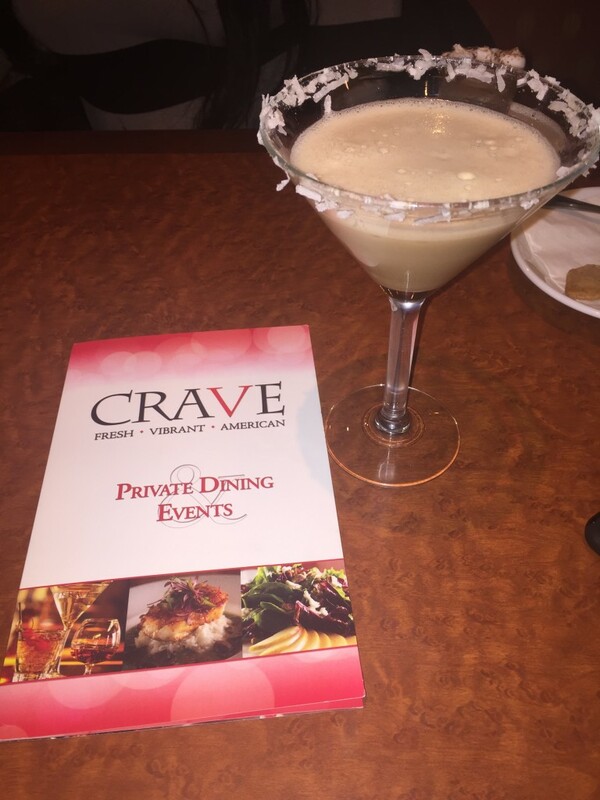 Crave is the perfect restaurant for a Date night, bachelorette dinner, rehearsal dinner, or just a great place to get an amazing experience and yummy bite to eat. 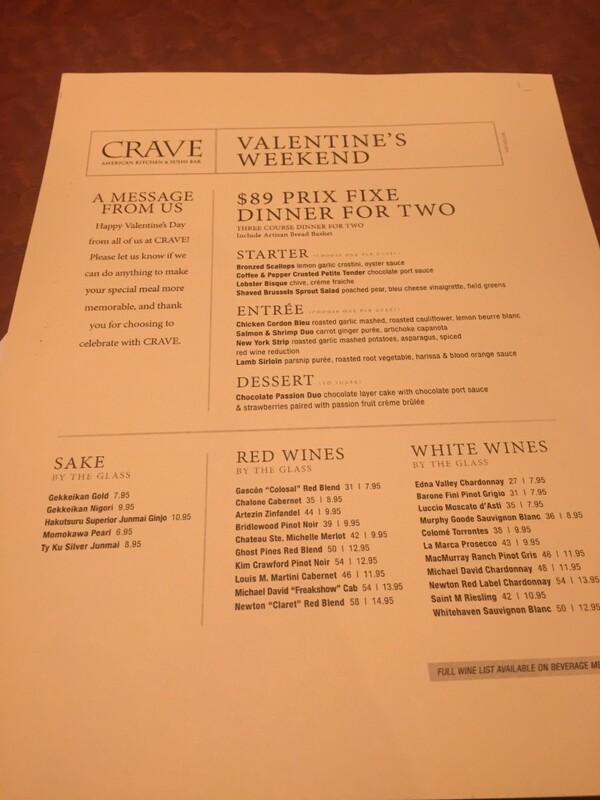 Check out Crave this weekend for Valentine’s Day, they have a special customized menu for lovers!